The date for this years event will be announced soon! The event will take place once again at the fabulous Renaissance Club Sport in Aliso Viejo, California. 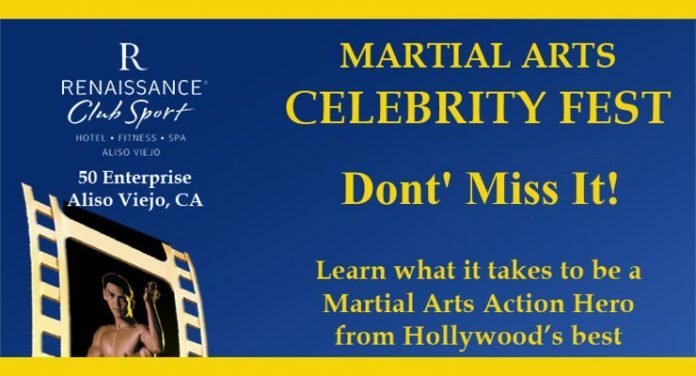 martial arts practitioners can participate in an exciting event, the Martial Arts Celebrity Fest. 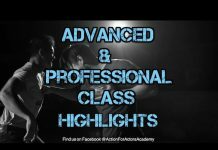 You can meet and train with some of Hollywood’s best action actors and stunt performers. Are you eager to pursue a career as a stunt person or action hero in Hollywood? NOW is your opportunity to learn what it takes! 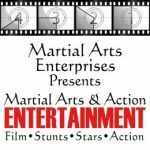 Come and work with some of the top names in the martial arts action entertainment industry including Cynthia Rothrock, Don “the Dragon” Wilson, Art Camacho, TJ Storm and we are working on many other BIG names in the entertainment industry. 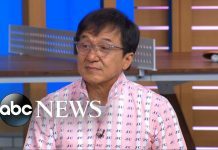 Each of these well know action stars will join together to share their experiences and show you what it takes to become a Martial Arts Action Hero. 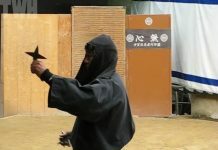 Also meet with other fight and Stunt Coordinator, producers, actors, and casting agents. You will have the opportunity to train with each Celebrity. There will also be audition opportunities. This event is limited to the first 200 participants. When we open registration you will need to sign up quick! For more information call Master Steve Ross at 951-515-0949.